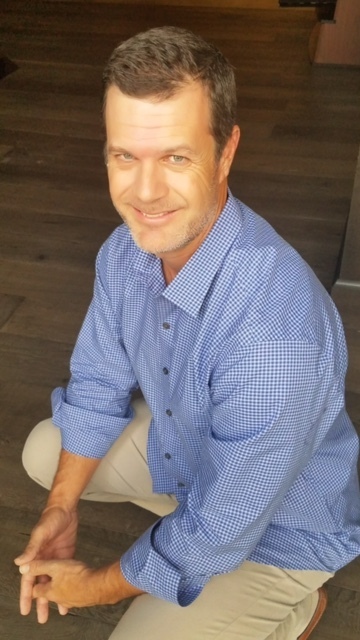 Nick Freck is the Vice President of FSI design, a design agency specializing in flooring, countertop and interior design for the building industry. FSI has been in business since 1982. In 1985, Nick started as an intern for the company installing tile every summer while attending California State University of Fullerton. He then moved onto helping out in the warehouse for two years and then into the Sales field of FSI design for twenty years.